1) This video surveillance DVR is supper hybrid 5-in-1, supports to connect with Analog/AHD/IP/TVI/CVI cameras. 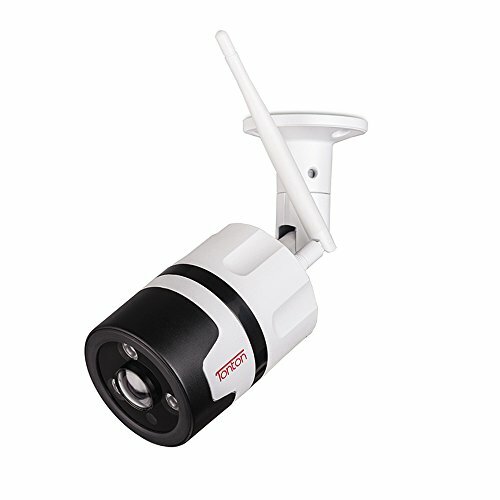 Max up to 16 units Analog CCTV Camera. 2) Please select/buy an internal 3.5″ SATA port HDD for surveillance DVR, max support up to 8TB. 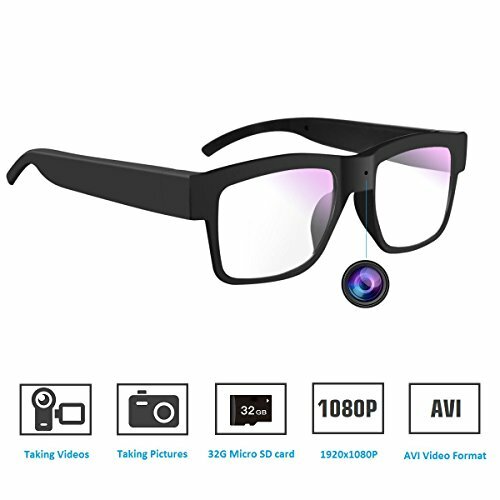 3) When it connect to 1080P camera, the resolution is 1080P. 4) When it connect to 720P camera, the resolution is 720P. 1) Support each platform to watch, computer(both Windows&iOS), tablet, smartphone. 2) Only 3 simple steps are needed to get remote access: scan the QR-code to download the app, install the app to your mobile devices and start remote viewing. 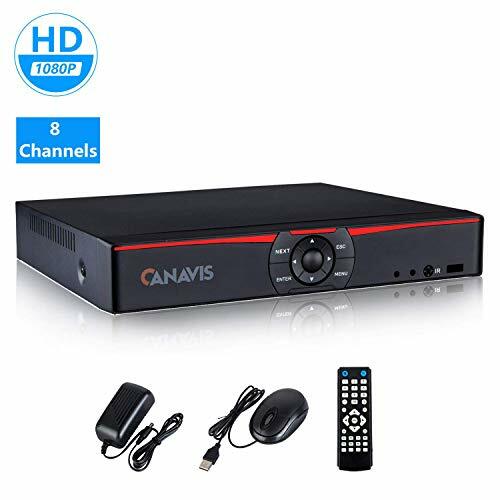 The dvr security system is able to detect any movements happened in your house and record with motion detection function.In the meantime, you will get an e-mail to get informed of all this. So precautions can be taken before emergency happens. Certainly, the motion detection range can be set up on your phones according to your preference. 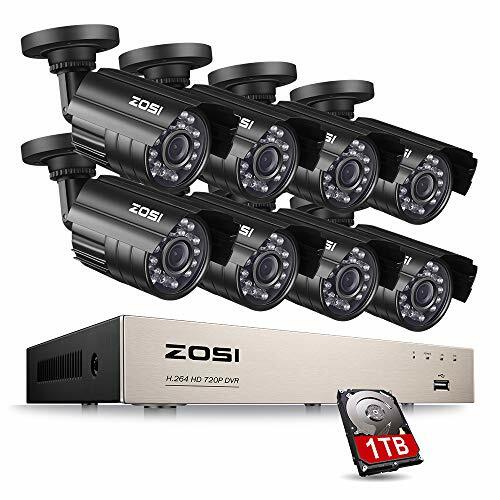 1) This 16 channel DVR can support night vision camera. You can monitor your home or business clearly and easily whether it’s night or day. 2) Having a reliable eye spy to monitor your property and safety at night is vital, because invaders and burglars are more likely to break in at an inky night. 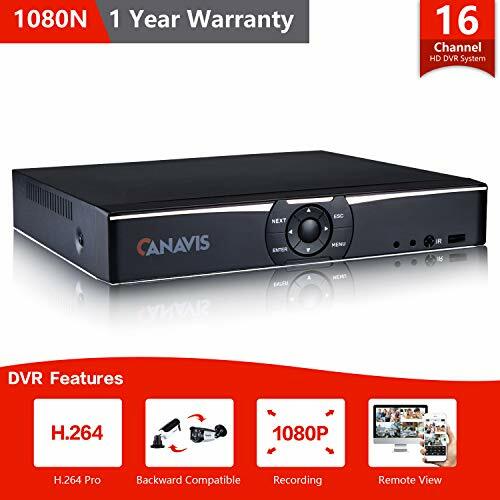 ❤️【16CH 1080N AHD DVR】 CANAVIS DVR Supports 16 channel simultaneous live viewing. With 1080N resolution it can provide you true color high definition HD image for monitoring. ❤️【5 IN 1 Muti-Function】The DVR not only supports CVBS analog camera and IP network camera. It can also support AHD ,TVI, CVI camera . 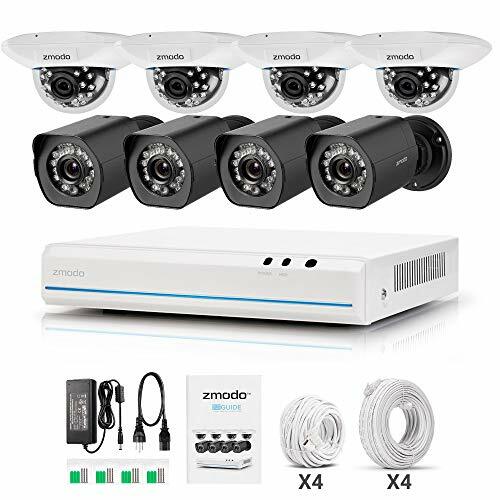 You may connect it with the existing security surveillance cameras system. 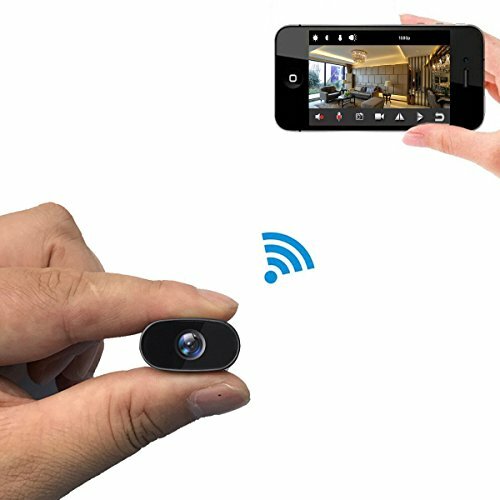 ❤️【Remote View and Control】P2P technology, link through internet without any complicated port mapping; 16 channel simultaneous live view via smart phone; Capture and record into smart phone/PC/tablet. ❤️【Motion Detection + Email Alarm】Use the DVR to customize motion detection and set a 24×7 schedule when the alert system is armed or disarmed. You will receive push alerts when unexpected motions are detected. When a camera detects motion per your customized settings, it can activate multiple security responses including turning on the DVR’s buzzer, sending an alert email, and triggering recording. ❤️【Build-in IR Cut Filter+ Friendly customer service】This surveillance DVR ensures true color under all lighting conditions day or night; DVR Equipped with HDMI/VGA/BNC port for muti video output. All CANAVIS DVR home Security system have 1 year warranty, 7/24 friendly technological support and customer service.